The essential tools you need to survive in this country and go about your business independently. 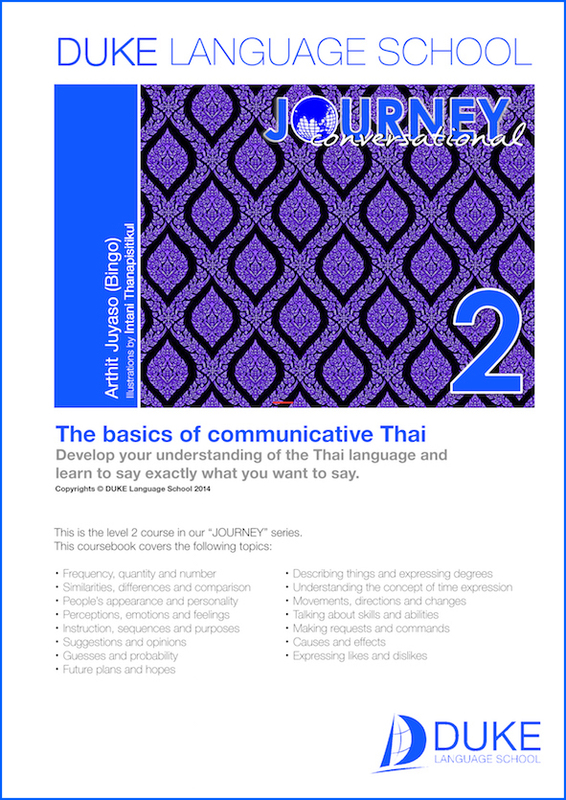 Develop your understanding of the Thai language and learn to say exactly what you want to say. 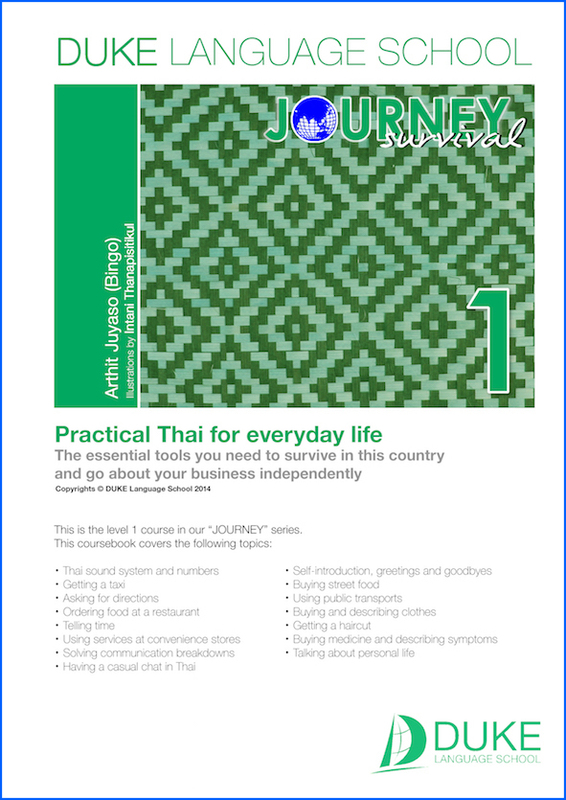 Learn about different aspects of Thai culture to help you speak Thai in a natural way with confidence. 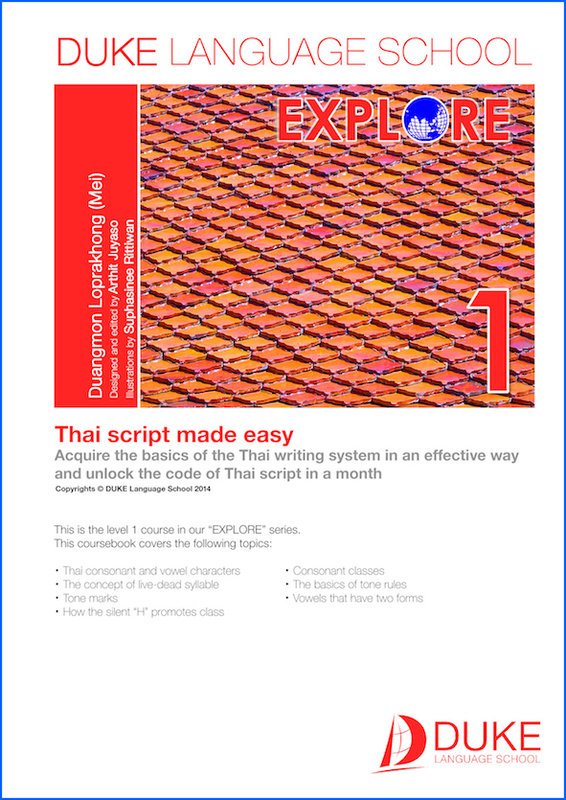 Acquire the basics of the Thai writing system in an effective way and unlock the code of Thai script in a month. 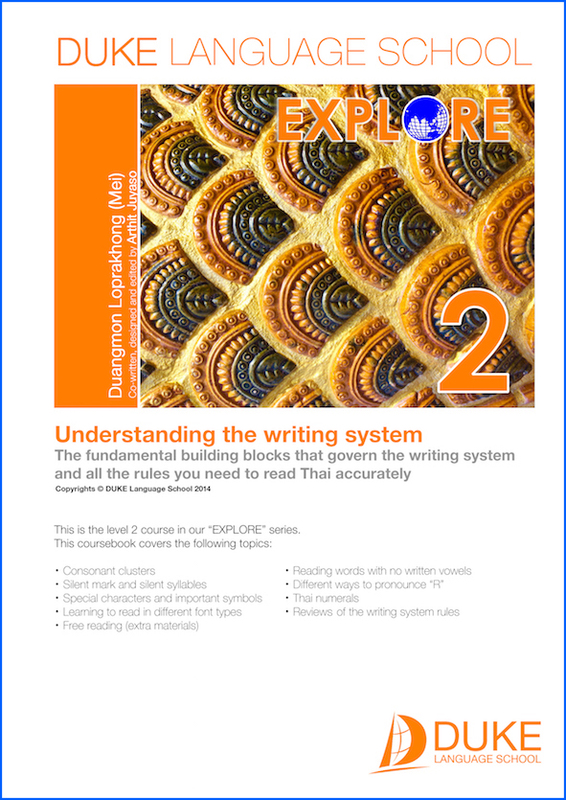 The fundamental building blocks that govern the writing system and all the rules you need to read Thai accurately. 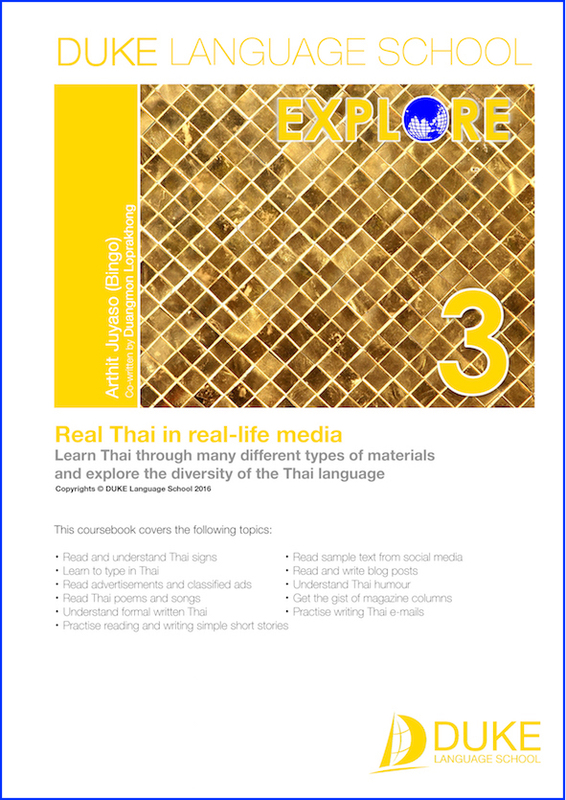 Learn Thai through many different types of materials and explore the diversity of the Thai language.